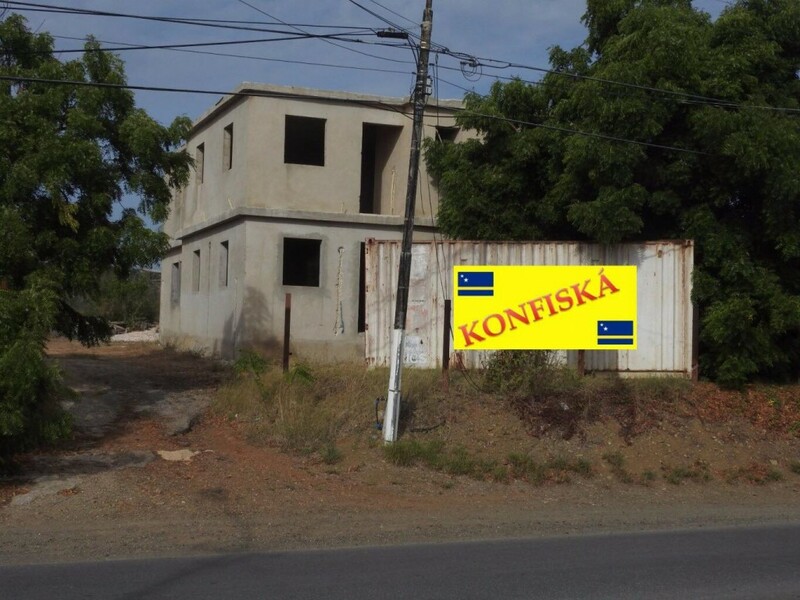 WILLEMSTAD – The Curaçao Asset Recovery Team (Afpakteam) confiscated three houses today on the island. These three houses are part of two criminal cases in the Netherlands. 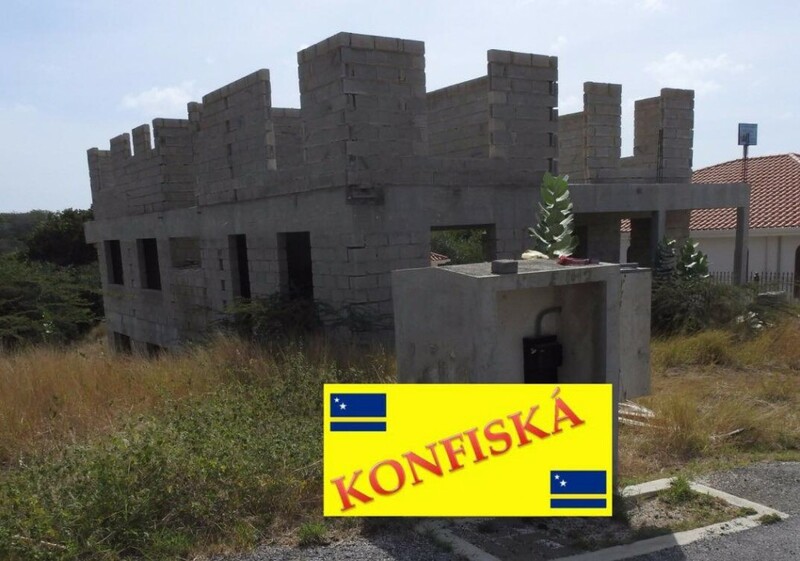 The confiscated properties are one house on Caracasbaaiweg and one in Janthiel, better known as Damasco Resort. These two houses belong to a man C.D. of Surinamese nationality. 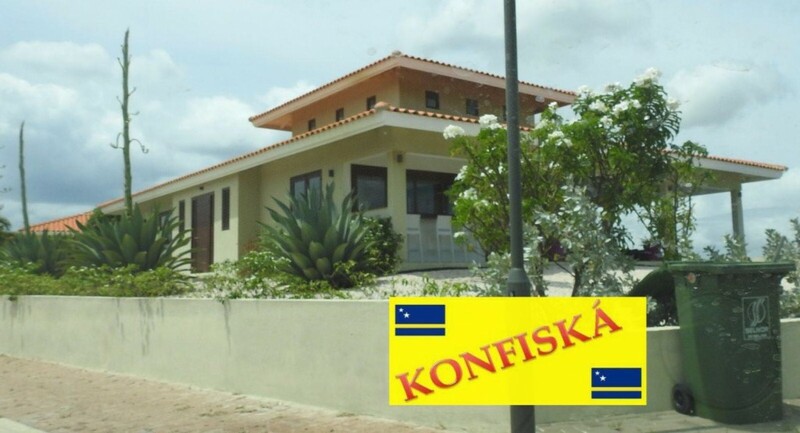 The third house that was confiscated is located at Blue Bay Resort and belongs to a Dutch man A.W. The seizure of these three houses is the result of a cooperation between the judicial sectors of the Netherlands and the Dutch Caribbean. They are all important in the investigation into money laundering.